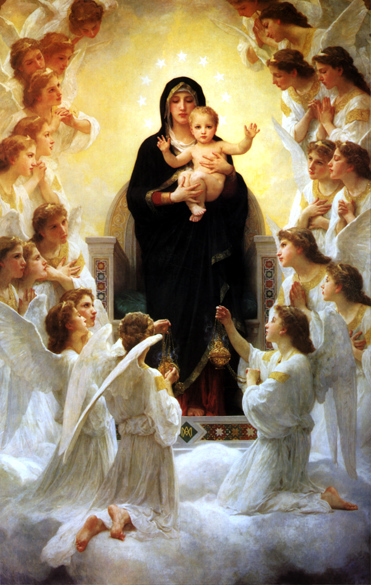 If you hadn’t figured it out yet, I have a devotion and love for the Blessed Mother. 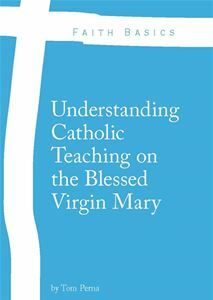 I had always looked to her for guidance in my life, however it was not until my first year at Franciscan University of Steubenville when I took the course – Mary in the Modern World with Dr. Mark Miravalle, that my relationship with her transformed into what he has become today. Let’s be honest, I am not the perfect child in regards to my relationship with her, but I try to be a good son to her and one that she will be proud of daily. Like most children, yes, even as an adult child, I make mistakes and do things I should not do, however, it’s been my prayer of late that I can improve my relationship with others through her intercession. I know full well that she is my Queen Mother – my Advocate and my Mediatrix to the Lord. Could I go to him directly? Sure, and at times I often do, but he will not deny his Holy Mother her requests on our behalf. Jesus is the New Davidic King and Mary is the New Queen Mother. I have spoken about this relationship in previous “Mondays with Mary.” I encourage you to look those up to understand this theology completely. 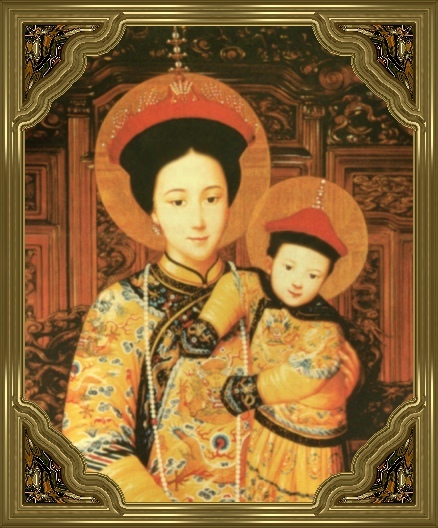 This coming Wednesday, September 12, we celebrate the memorial – The Most Holy Name of Mary. This memorial is to remind us of how great the name of MARY truly is in salvation history. Her name brought glory to God the Father and God the Son. 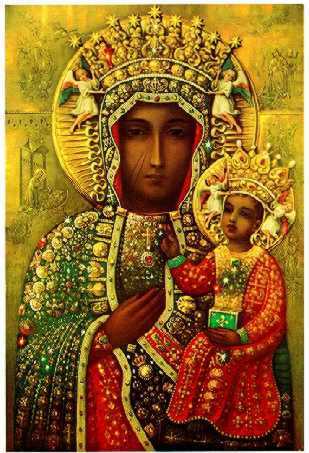 She is the Mother of the Savior and her name must be remembered for all time. 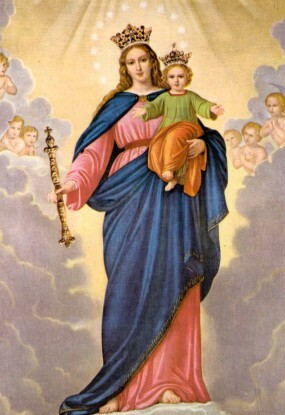 Her name is a name of honor and should be venerated (not worshipped or adored – those are for God alone). 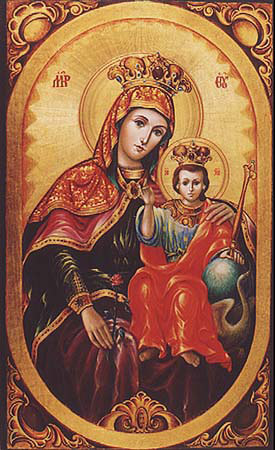 We call upon Mary with great trust and devotion. I have compiled a list of the many titles of Mary that she has been given over the centuries. 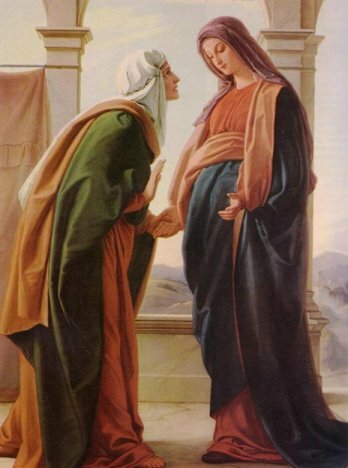 It is not exhaustive list by any means of the word, however, it is a starting point of the many popular titles for Mary. Ask for her intercession under these titles and you will witness how much she truly loves her children. This post reminds me of one of my favorite litanies- the Litany of Loreto. I love all of Our Lady’s beautiful titles!